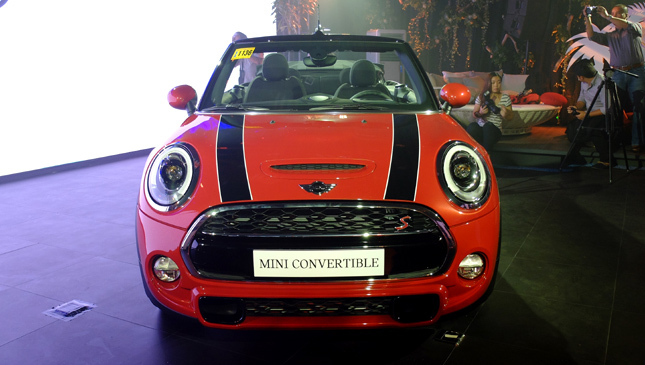 Just when you thought the Mini couldn't be any more fun to drive, here appeared the new Mini Convertible, launched today at the brand's showroom in Bonifacio Global City, giving fans and future owners the opportunity to experience the British icon like never before. 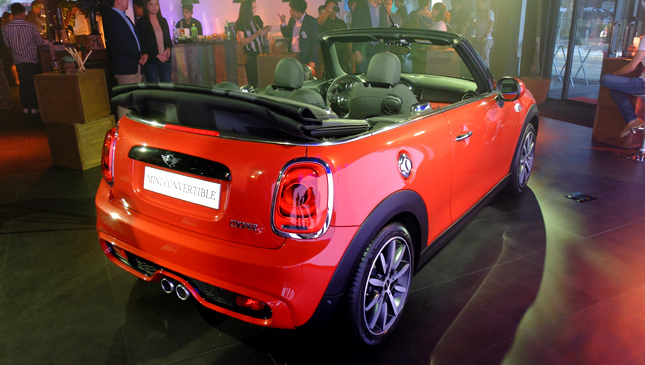 The convertible will be available in two variants: Mini Cooper Convertible S and Mini John Cooper Works Convertible. 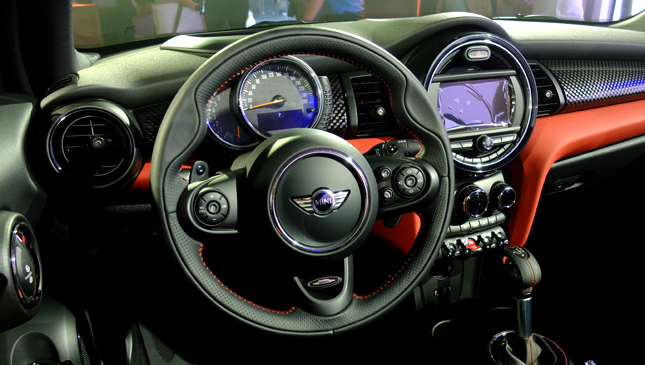 Both versions will be powered by new-generation 2.0-liter engines with Mini TwinPower Turbo technology. 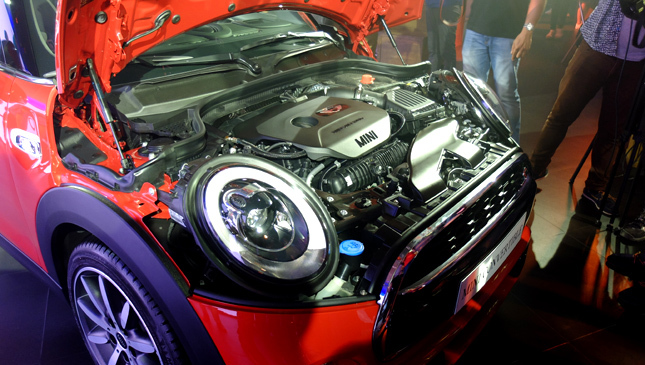 The Cooper S variant is capable of producing 192hp and 280Nm (300Nm with overboost), while the John Cooper Works is rated 231hp and 320Nm (340Nm with overboost). 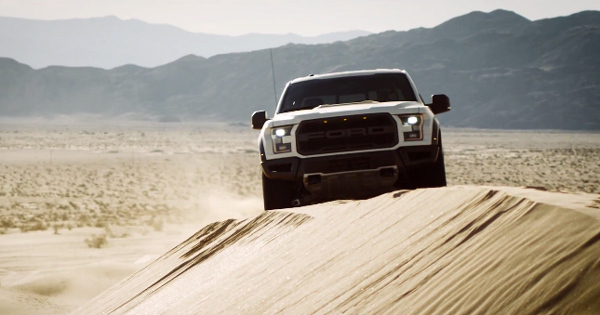 Those figures are good for top speeds of 228kph and 240kph, respectively. Obviously, the main attraction here is the vehicle's electrically powered soft top. 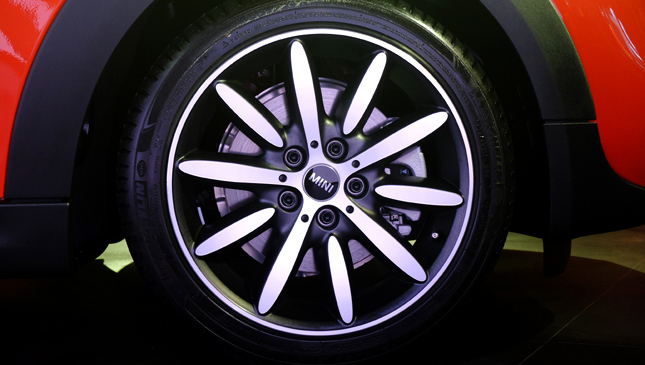 It can be opened and closed in just 18 seconds while traveling at speeds of up to 30kph. 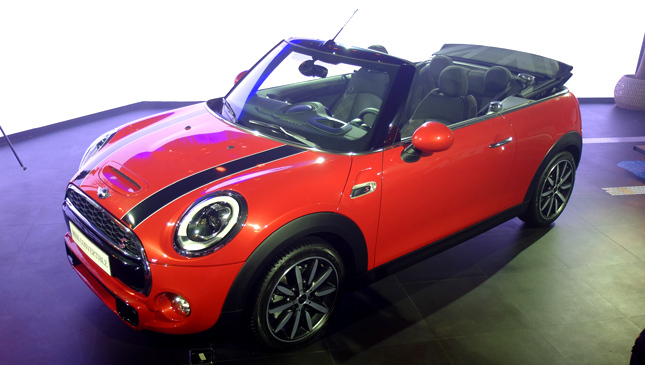 Additionally, besides the toggle on the front roof frame, the soft top can be operated via the car's remote key. All four side windows can also be opened or closed with the press of a button on the driver-side door trim. 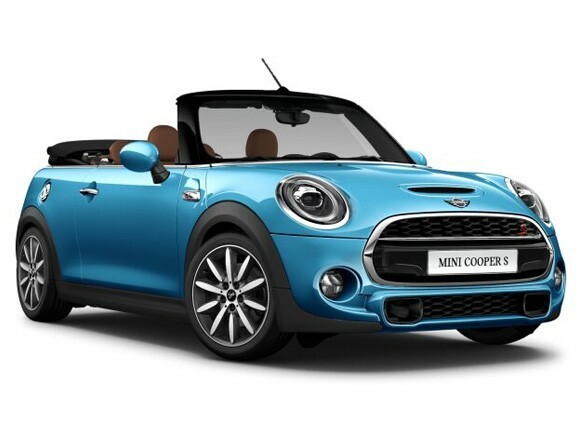 There are a couple of other changes to note on the all-new Mini Convertible. 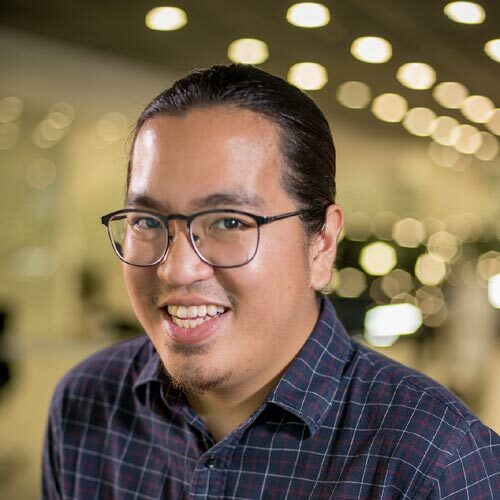 The adjustment range of the front seats has been extended for easier entry and exit for rear passengers; knee space has expanded by 40mm; and luggage capacity is now significantly larger. 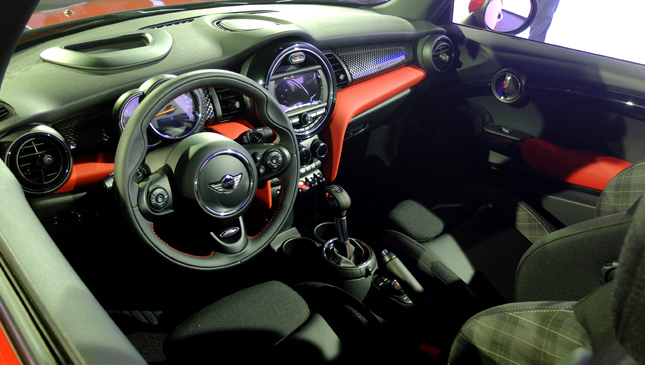 The exterior dimensions of the car have also increased, although the unmistakable Mini shape is retained. 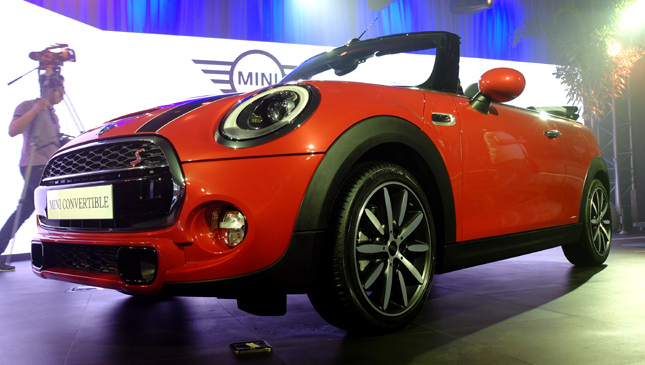 The car is now available at the Mini showrooms in BGC and Greenhills.